Our team is over 35 people strong, with forces on the ground in Edmonton, Grande Prairie, Penticton and Morinville. Our focus and passion drive us to exceed our customer’s expectations. The cornerstone of our success is our people and our commitment to bettering communities. Meeting one of our friendly and talented Housing Consultants will probably be one of your first adventures as you embark on your journey towards new home ownership. 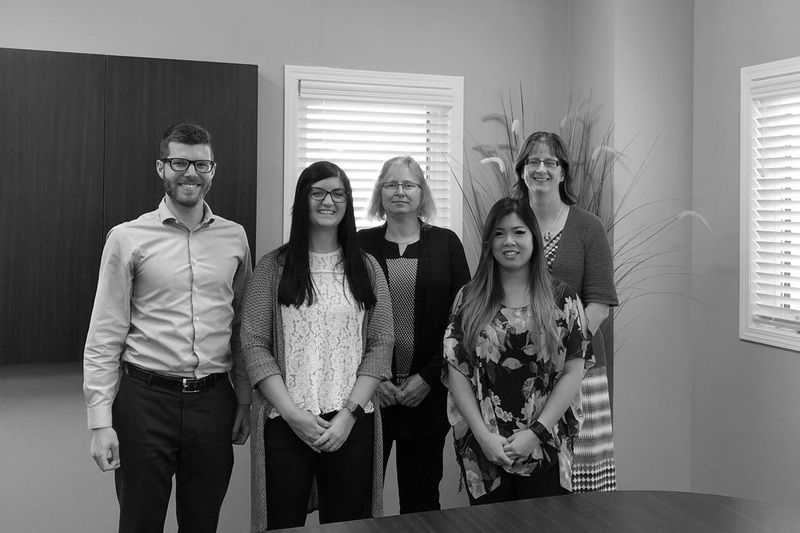 While you might not meet everyone on our team during your home ownership journey, there are a whole bunch of us working hard to make your dreams come true. We have a great group of people, we are a team filled with enthusiastic innovators and dedicated achievers. He doesn’t like it when we call him old, but Mark has decades of experience in modular construction. 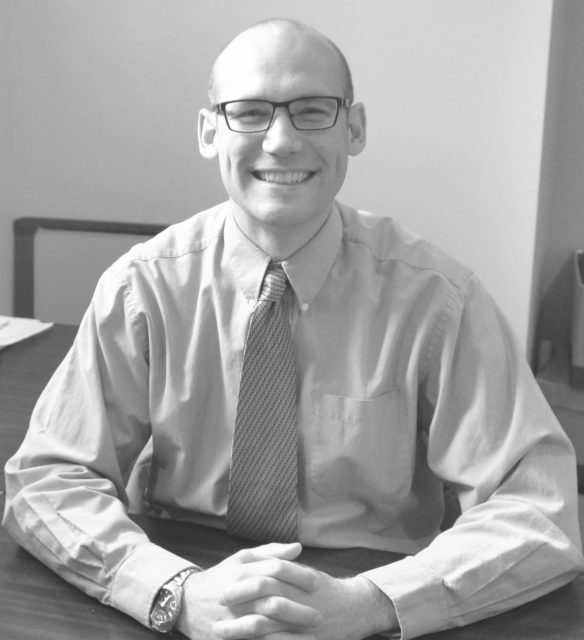 After graduating from college, Mark devoted his career to sales, management and consulting. He is a passionate advocate for the modular built industry. After partnering with his father and brother in Jandel Homes, he went on to become sole proprietor and President in 2009. Rolf got his start in the modular construction industry about 17 years, when he took on the role of General Admin and shortly after became Jandel’s Warranty Manager. Since then he has served as the Assistant Branch Manager, Operations Manager and most recently moved into the role of General Manager. He has been instrumental in working with Alberta Municipal Affairs on the Alberta New Home Warranty Program as well as the Construction Performance Guide and serves as a technical resource for the Modular Housing Association, Prairie Provinces. Once you have signed your contract with your Housing Consultant, our Construction Team takes over. They assist homebuyers from the point of purchase to possession day and beyond. 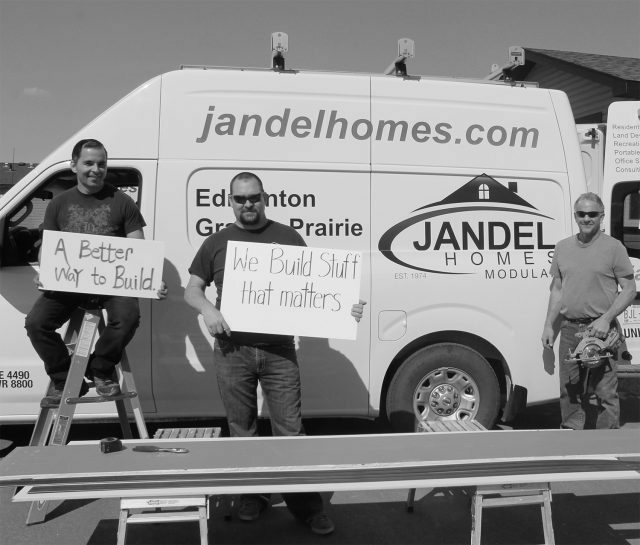 The Jandel Homes’ Construction Team will assist in keeping the entire process on track and the delivery on time. 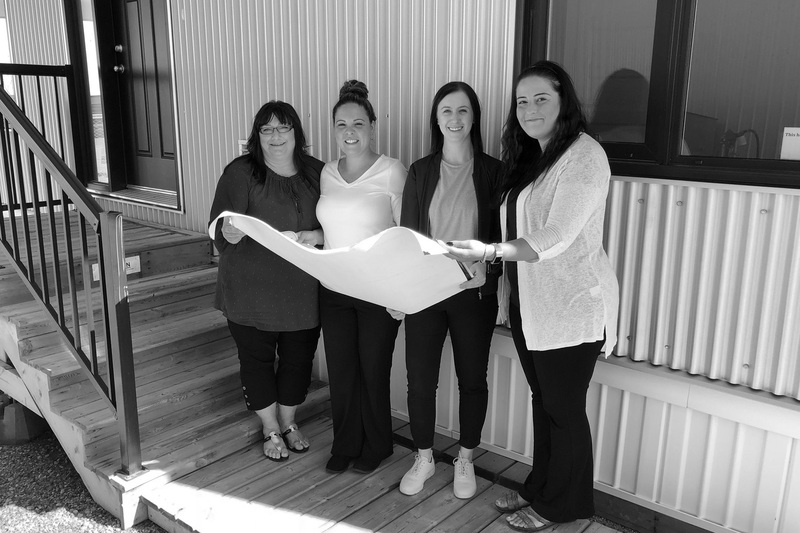 Once your home has been delivered, Jandel’s Customer Care Team will take over your file to work with you on your Post-Delivery Inspection, Warranty Activation and addressing any potential deficiencies in a timely manner. This is the team of craftsmen that makes it all happen. 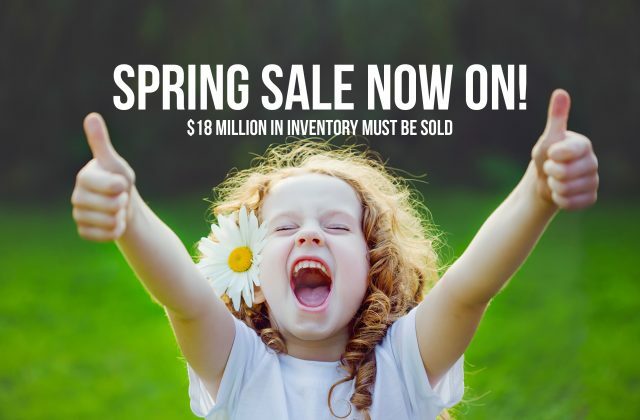 They keep our Sales Centres and show homes in pristine condition and they set up your new home when it arrives! They provide service, support and maintenance out in the field. These are our unsung heroes, the professionals that take care of everything else! Nothing brilliant in our organization occurs without the Admin and Support team’s unwavering dedication. Start your journey to a new home here. Jandel Homes was established in 1974. That makes us older than TSN, the Sears Tower and Google. We look pretty good for our age, even if we do say so ourselves. For some of our buyers, we have now had the honour of building homes for the third generation of the family!